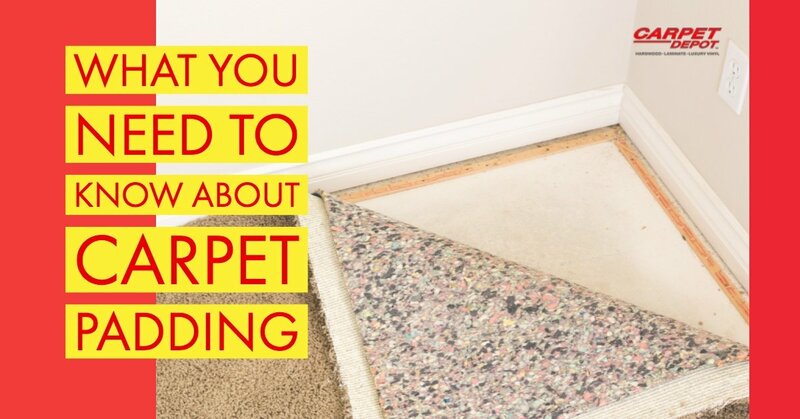 When it comes to buying new carpet, everyone spends a lot of time selecting the fiber, pile, and style of carpet they want, but often what goes underneath your carpet is overlooked. The padding that you choose to put under your carpet is essential and can drastically change the lifespan and feel of your carpet. The reason is that it provides structure and prevents the carpet backing from breaking and wearing. Carpet padding comes in different densities or weight and different thicknesses. Each carpet is going to have a recommendation from the manufacturer on optimal thickness and density. For residential carpet, you’ll want padding that is no more than 7/16″ and no less than 6lb weight. Berber and loop carpet is going to be the exception. You’ll want thinner padding for those. When you look at what density, you’ll want to consider how much traffic the room/carpet is going to get. You can make do with a lighter weight pad for a low-traffic area, but you’ll want a higher weight for a high traffic area. Foam pad or urethane foam is the cheapest of the padding options. If you find a company giving you free padding with your carpet, this is what you’ll receive. It has a very low density and thickness and will usually only last a year or two. It is typically used in apartments where carpet is not expected to last long. Rebond padding is the best option for most homeowners. It is fairly inexpensive and durable enough to last many years. There are some types of carpet that the manufacturers will recommend a different kind of padding, so you’ll want to check the manufacturer recommendations. Fiber pad is made from either natural wool or synthetic fibers. It is very dense and usually thin, making it the ideal pad for Berber carpet. 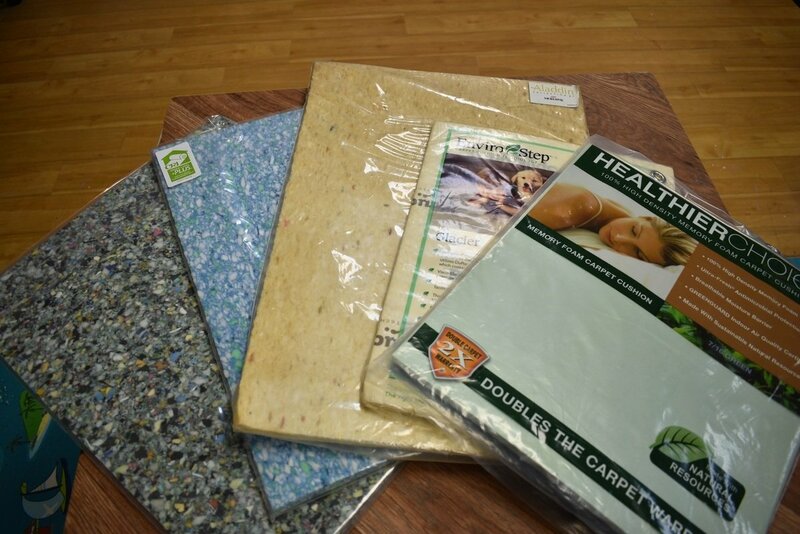 Carpet padding can greatly improve the lifespan and feel of your carpet. The choice about what you put under your carpet is just as important as the carpet itself. While there are exceptions, if you follow the standard set in place by the Carpet & Rug Institute of no more than 7/16″ and no less than 6lb, you’ll receive a padding that will help to limit your carpet wear and help to keep your carpet beautiful for years to come.